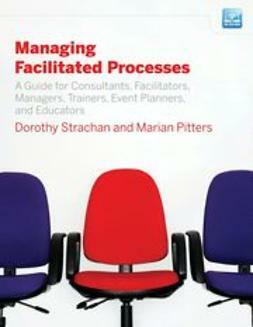 A competent facilitator knows how to move a group from start to finish through the process of building a sustainable agreement, but doing so within the framework of a truly participatory decision-making process is a unique challenge. 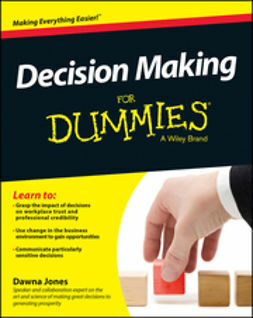 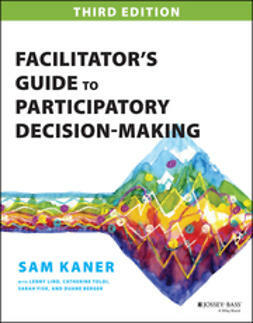 The Facilitator's Guide to Participatory Decision-Making helps organizational leaders break through crippling group decision-making gridlock to reach agreements that invite and incorporate critical insights from all participants. 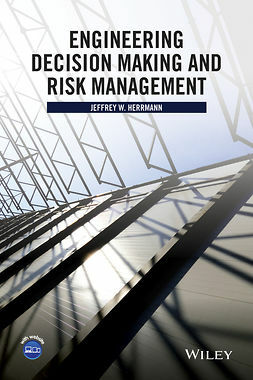 With previous editions already embraced and endorsed by successful business and community leaders around the world, The Facilitator's Guide to Participatory Decision-Making, Third Edition provides a significant update to existing chapters and an additional five chapters of new content. 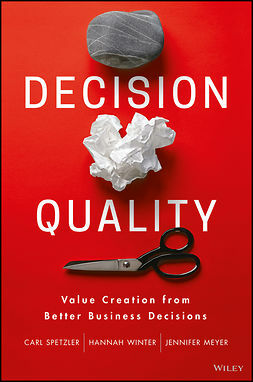 Those who practice participatory methods often come to see that facilitating a meeting is more than merely an occasion for solving a problem or creating a plan. 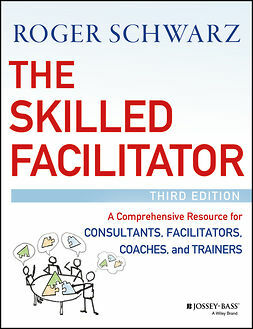 It is also an opportunity to support profound personal learning, and it is an opportunity to strengthen the capacity and effectiveness of the group as a whole. 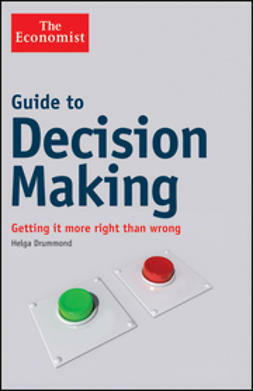 This fully updated edition of The Facilitator's Guide to Participatory Decision-Making guides readers through the struggle and the satisfaction of putting participatory values into practice, helping them to fulfill the promise of effective group decision-making.